Rev. Johnson is a Missionary Minister in New York State and is known for his hospitality and heart for winning the lost for our Lord Jesus Christ. He is well respected by all who know him and commands a Priory of dedicated Knights and Ladies of New York State. Brother Johnson is Ordained with Templar Church. Missionary Minister dedicated to spreading the Gospel of our Lord Jesus Christ to the world! Rev. Bryant is active in supporting orphanages, widow ministries and all who cannot defend or protect themselves in this fallen world. Grand Prior of “Supreme Military Order of The Jerusalem Temple”…respected and honored by all his Knights and Ladies. Reverend Jason Linder got his start as a member of the board of directors and field minister for a Wisconsin prison and jail ministry in 2012. He gradually realized that it wasn’t his calling to share the Gospel to the masses, but rather to use God’s word to help people on a one-on-one or small group basis. Rev. Linder’s Christian passions range from apologetics to counseling, from scholarship to pastoral care for the ill.
Rev. Weddell studied in St. Paul, MN & Louisville, KY. He holds a ThM. Rev. Weddell pastored mainly in Southern Indiana & Louisville, KY area. He is a former pastor of 1st Presbyterian Church of Louisville, KY & St. Paul Anglican Church of Cincinnati, OH. He is a Certified Chaplain with Corporate Chaplains of America, Served as Army Chaplain via the Department of Defense where he diagnosed PTSD & TBI in soldiers. Rev. 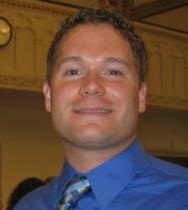 Weddell is currently serving as Senior Pastor of Grace Community Church, Sellersburg, IN. 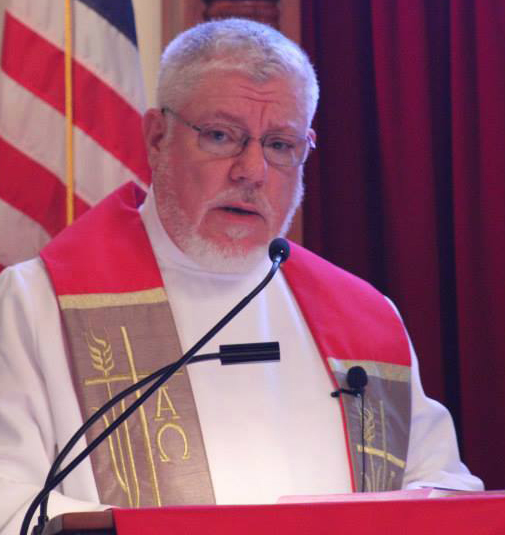 He is Chaplain for the Scottish Society of Louisville & Chaplain of the John Hunt Morgan Camp also in Louisville, KY. He is also in the Sons of Confederate Veterans. Member of the Order Templaria and a member of the Order of Gregarious. Invested Knight Templar and Grand Prior of the Sovereign Military Order of the Temple of Jerusalem OSMTJ – Brazil. 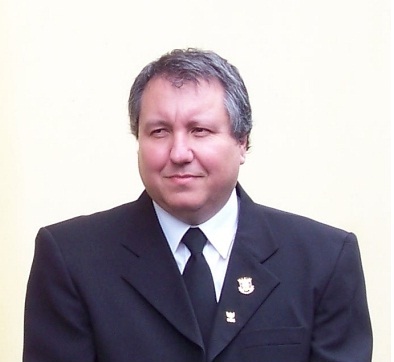 He is a former deacon of Holy Orthodox Catholic Apostolic Church and has worked on several humanitarian campaigns. Rev. Gilmar has also conducted charity work in Brazil in conjunction with the local Catholic Church. Pastor Zach Bridsong completed his B.S. of Religion at Liberty University in 2013. He completed his B.S. of Theology (13 hours) at Ozark Christian College 2006-2007. Pastor Zach was Ordained by the Templar Church in 2014. 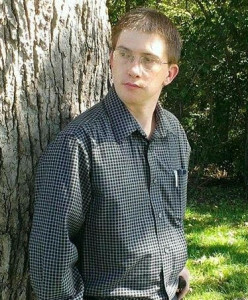 He currently is a Youth Pastor at the Baptist Children’s Home in Arkansas. Rev. 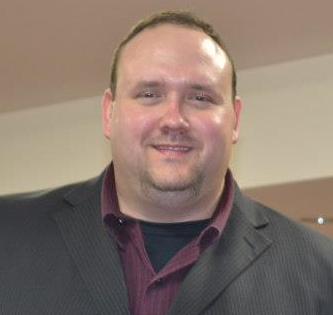 Allen Brooks lives in Southern Illinois where he is involved in the ministry. Rev. 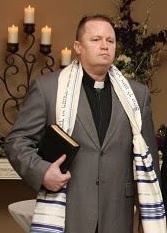 Charles Ray Jones was ordained by River’s Edge in Atlanta, Georgia. Rev. Jones has been an active Minister for over 20 years in Georgia and Kansas City areas. He is a retired Navy Medic who has worn many hats including Police Chief, Fire Chief, Paramedic. Rev. James Lanley has been an I.M.B. Missionary to East Asia from July of 2002 to until December 2010. While a Missionary, Rev. Lanley was a Strategy Coordinator/Church Planter who engaged 3 unreached people groups and 3 cities of populations over 5,000,000. Prior to his Missionary service, Rev. Lanley Pastored Greenwood Baptist Church, Greenwood, FL. He is the oldest of four children and the son of a small business owner and a traditionally Catholic mother. James holds a B.A. in Theology with a minor in Evangelism and Preaching from The Baptist College of Florida, Graceville, FL (2001). He was ordained at Upatoi Baptist Church, Upatoi, GA (1996). Prior to pastoring, his “real world” work experience included various positions in the printing industry including supervisory responsibilities. He’s also had the opportunity to serve as a part of Keith Green’s Ministry. He and his wife Keitha live in Dothan, AL where they are heavily involved in their churches evangelism and discipleship programs. Father Daniel started his church life in a Free Will Baptist Church. There, Father Daniel taught Sunday School, preached, as well as song leading. After this period of his life he converted to Eastern Orthodoxy. Father Daniel considered, for a time, becoming a monk in an Orthodox Monastery but this was not the Lord’s will. Father Daniel is now ordained in the Progressive Episcopal Church and has a wonderful wife with three beautiful daughters. Father Daniel’s ministry is the Priory of Saint Cyprian. The main focus of this outreach is exorcism and blessings.